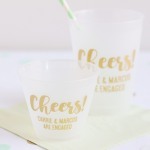 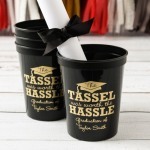 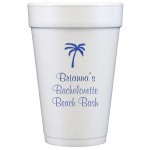 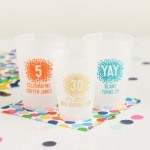 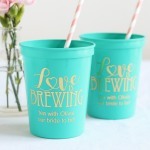 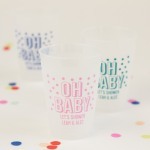 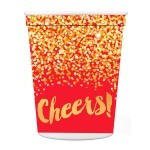 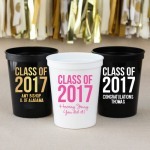 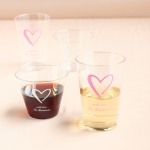 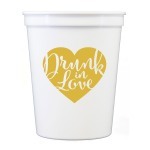 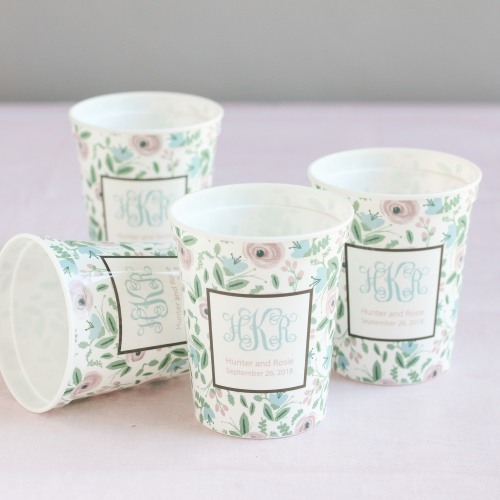 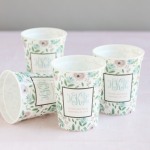 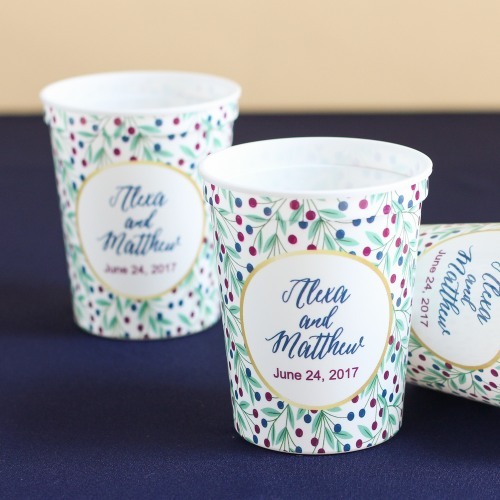 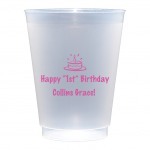 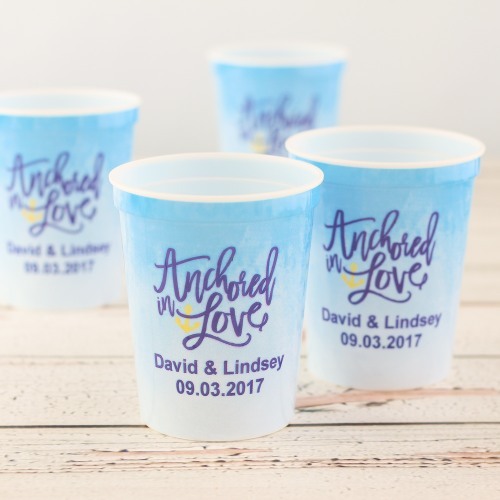 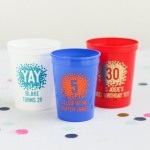 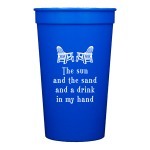 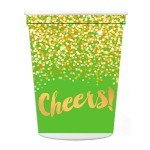 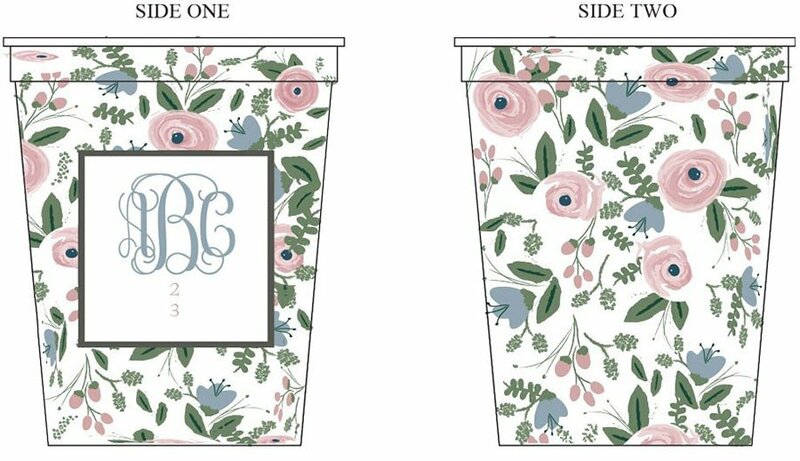 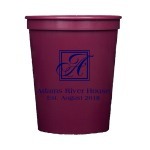 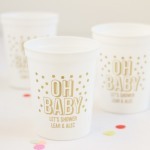 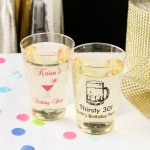 Make your drinkware a highlight at your wedding with these personalized full color print stadium cups. 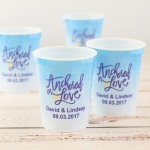 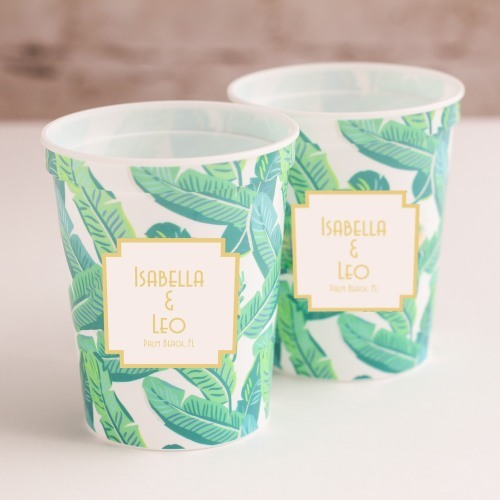 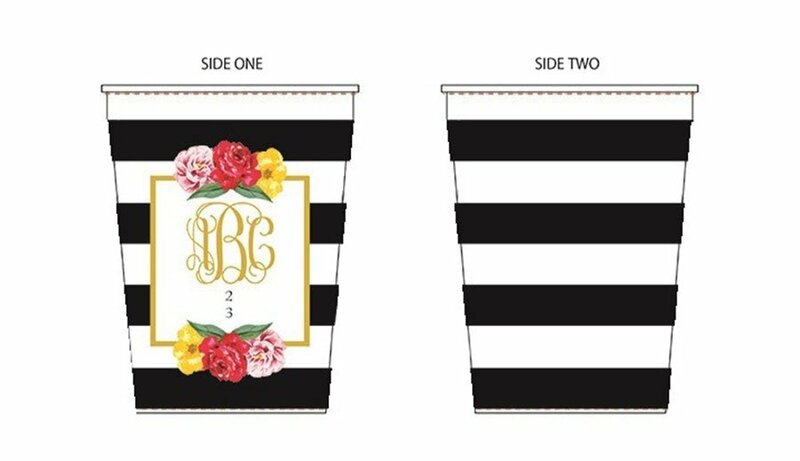 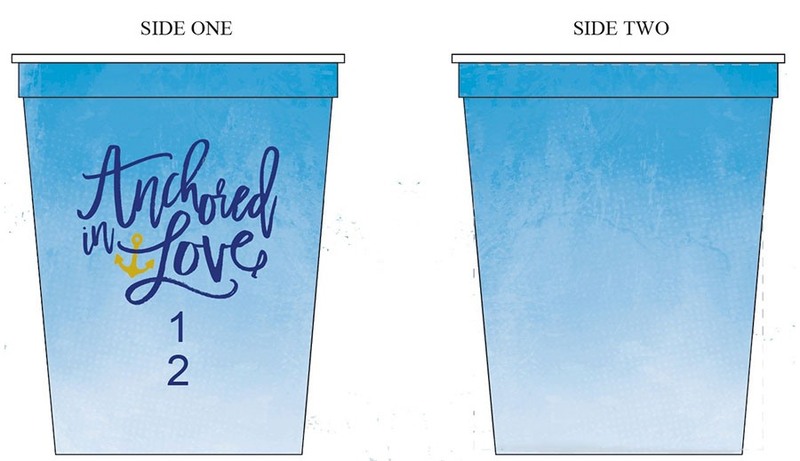 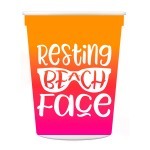 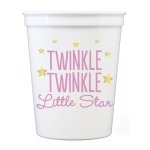 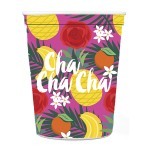 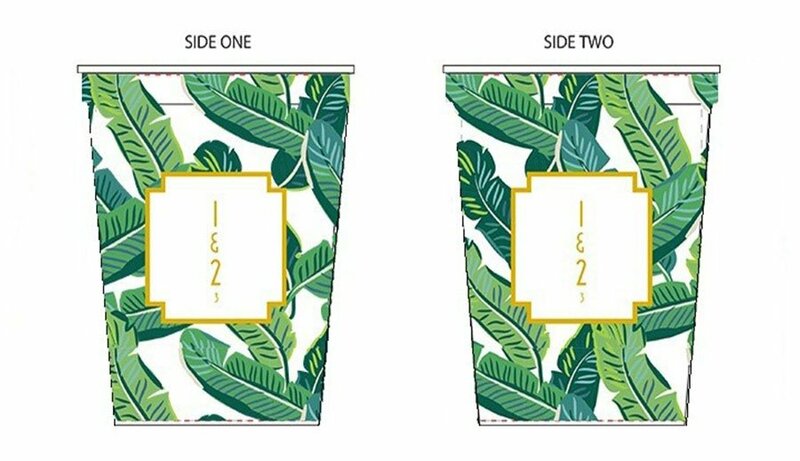 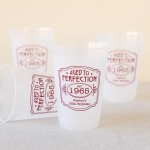 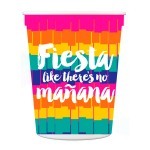 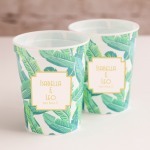 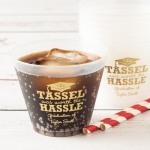 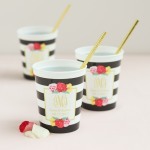 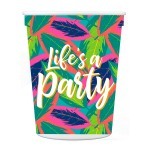 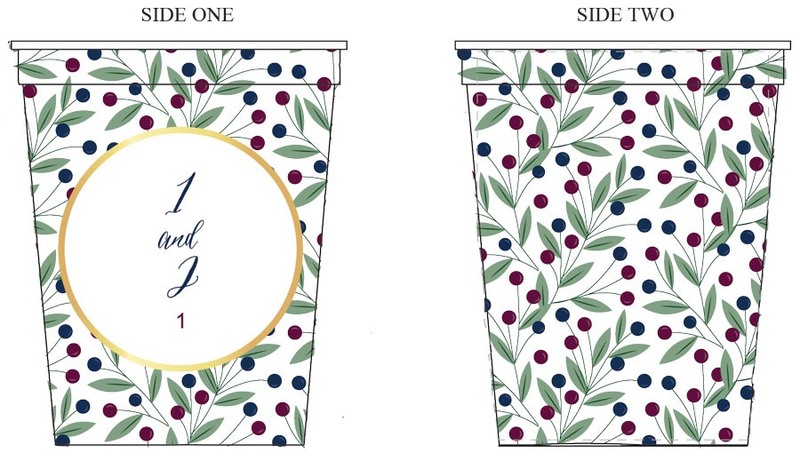 Each cup comes printed with your choice of design to perfectly match the theme of your celebration and even comes personalized, making each batch of cups truly unique. 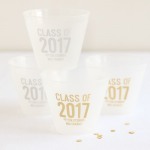 Keep these handy on the table for your guests to use and let them take one home too as a special keepsake from your special day.